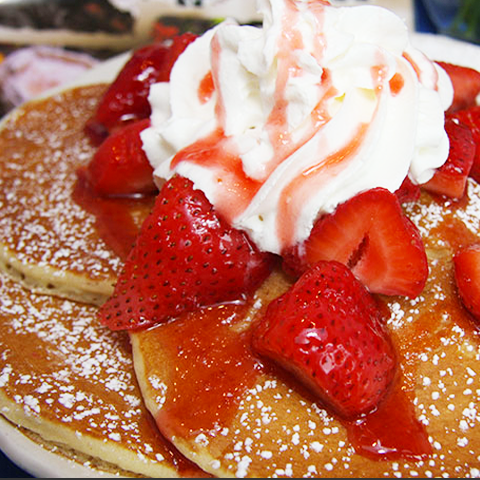 Six buttermilk pancakes covered with our fresh, sliced strawberries. 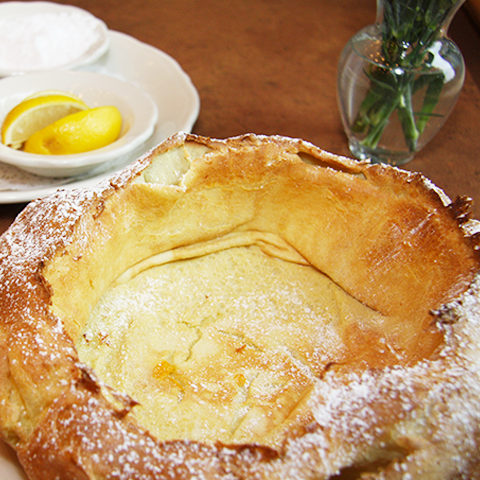 Dusted with powdered sugar and served with our house-made strawberry syrup. 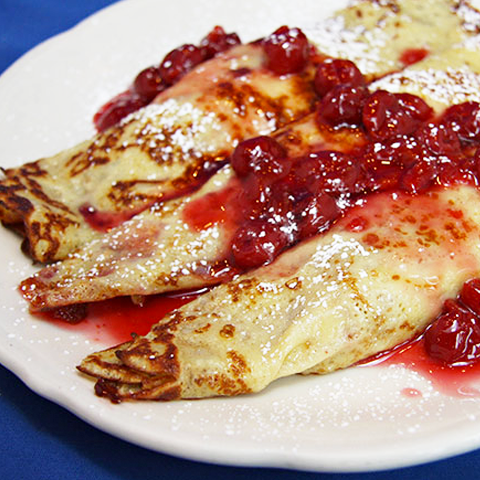 Three crepes filled and topped with Montmorency cherries, poached in a cherry syrup and tempered with a Danish Cherry Kijafa wine. Dusted with powdered sugar. 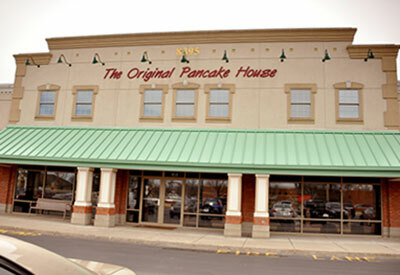 Being family owned and operated, we pride ourselves on being truly original. 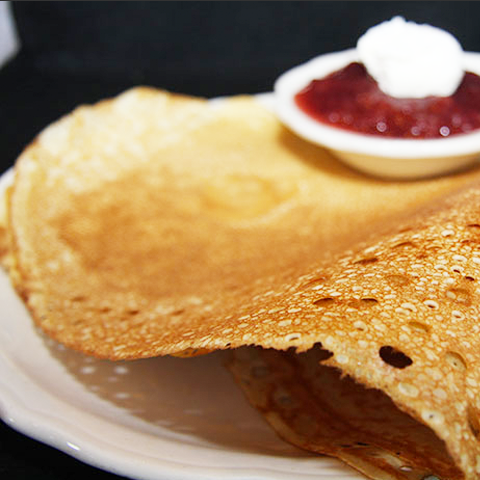 Our recipes are unique and take time to perfect. 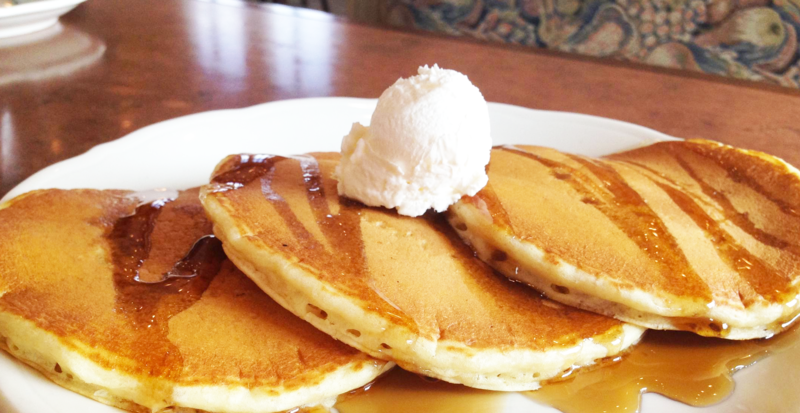 We want to provide the best breakfast for our customers! 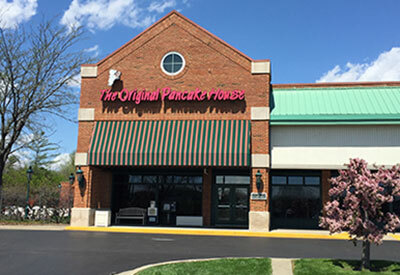 We offer a variety of incredible breakfast and lunch treats from our award winning pancakes including our German Dutch Baby pancakes and oven baked omelettes to our delicious crepes and chicken salad sandwiches (click here to view our full breakfast and lunch menu). 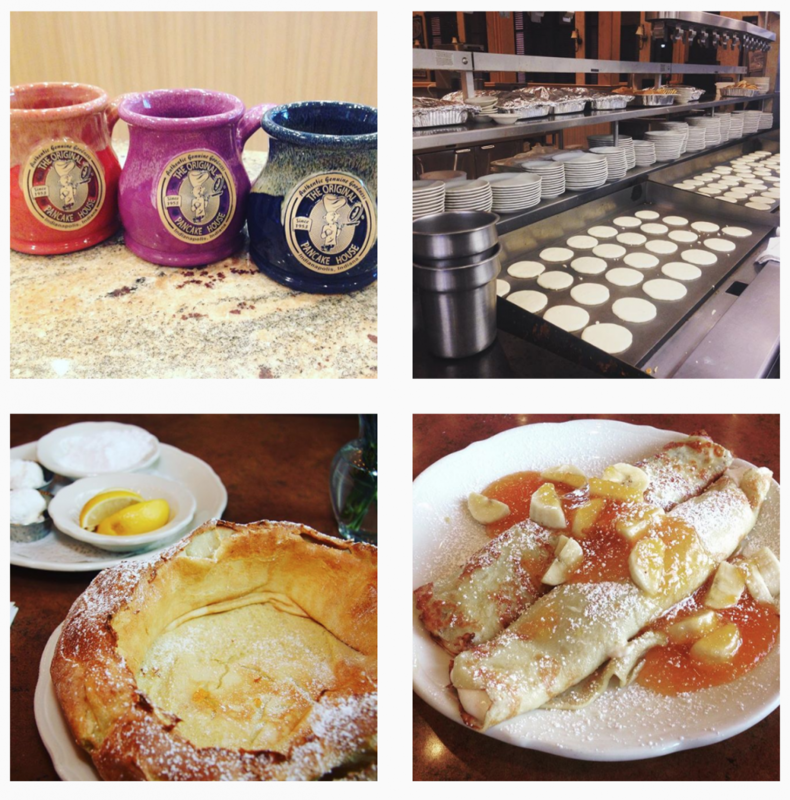 We hope that after your visit, you will return for our great food, excellent service and wonderful dining experience! For corporate information and to find other locations nationwide, click here. By joining, you’ll receive a $5.00 welcome coupon, a $10.00 birthday coupon each year, monthly specials and more! Please Note: Our email club only pertains to our locations in Noblesville, Fishers and Indianapolis, Indiana. Our information, specials and discounts do not apply to other franchise locations. 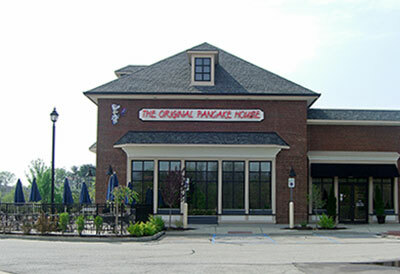 By submitting this form, you are granting permission for The Original Pancake House to email you. You may unsubscribe at any time via the link found at the bottom of every email that we send to you.